Comtrol’s RocketPort EXPRESS PCIe multi-port serial cards are the next generation of multi-port serial adapters, upgraded from previous PCI BUS technology. 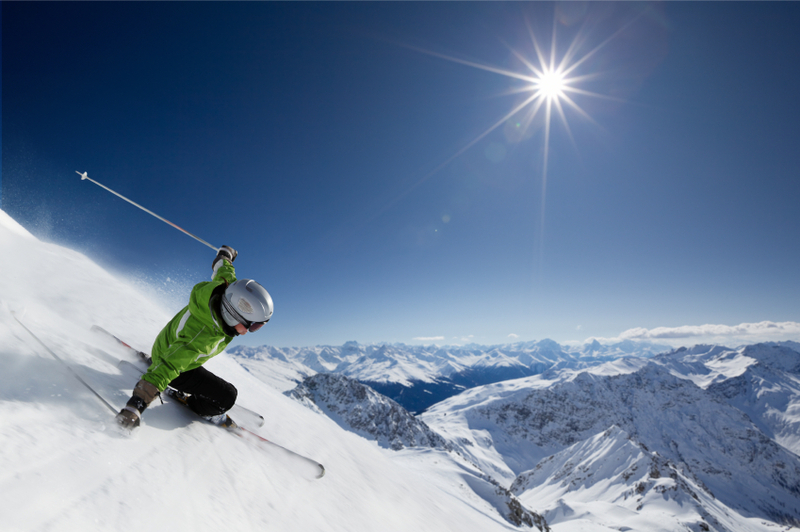 At sporting and entertainment events instant audio and video updates are necessary. We need to know the score of the basketball game or how many personal fouls our favorite player had. Comtrol’s RocketPort EXPRESS multi-port serial cards help a leading scoreboard control company make that process easier. 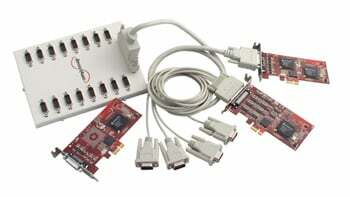 They rely on our 4-port and 8-port RocketPort EXPRESS Cards to add additional serial ports to their servers. The RocketPort cards have the ability to be configured via the software drivers. This allows half of the ports on the cards to be set at RS-232 communications and the other half set at RS-422 communications. These settings allow for multiple uses within their product lines. 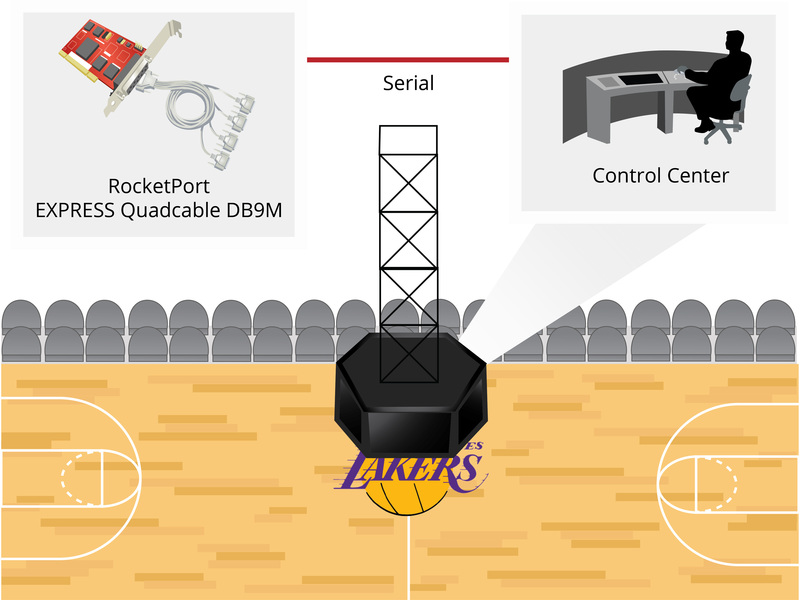 Sporting arenas are full of RS-232 communication needs that are used for connecting scoring controllers; these controllers that are typically built for static or amber light boards that are connected via a serial RS-232. Our customer receives a protocol from the manufacturers and implements the configuration into their software. Using the protocol they can read the data live from the signal and process it through the CG portion of their software thereby allowing the end-user to put any real-time scoring data on any LED/LCD screen of their choosing. It’s been six months since our first Linux post here at Comtrol, and I thought I’d give an update as to what’s been going on with Linux support here at Comtrol. Our support for the kernel, and not specific distributions, continues. 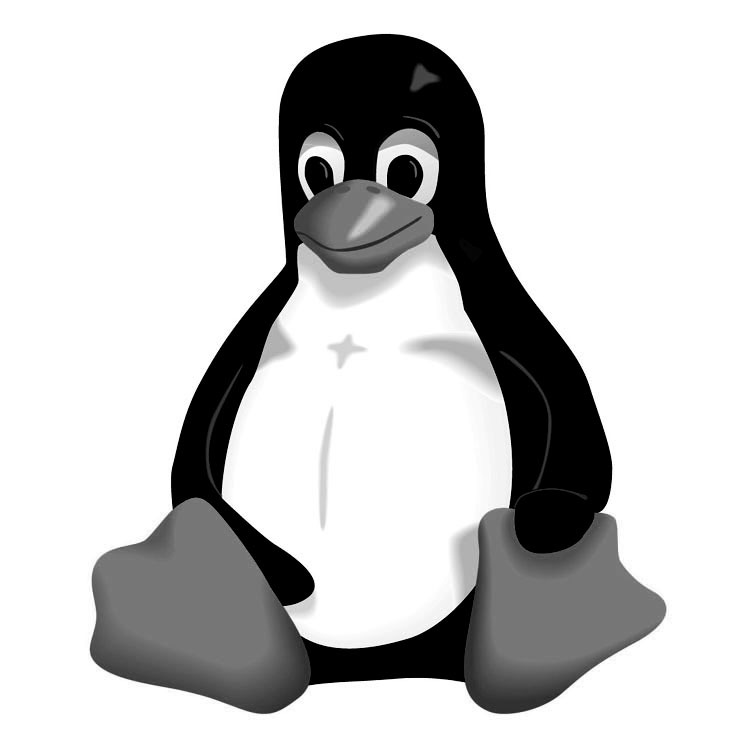 We believe this allows us to offer the best and most wide-ranging Linux support possible. We have been able to support many customers with very niche distributions, and even a few who built their own distributions using LFS (Linux From Scratch) using this approach. We have been able to support incredibly non standard distributions for companies and other organizations that we would not have been able to with a distribution specific approach. We will continue to operate this way, supporting as wide of a range of Linux as possible.